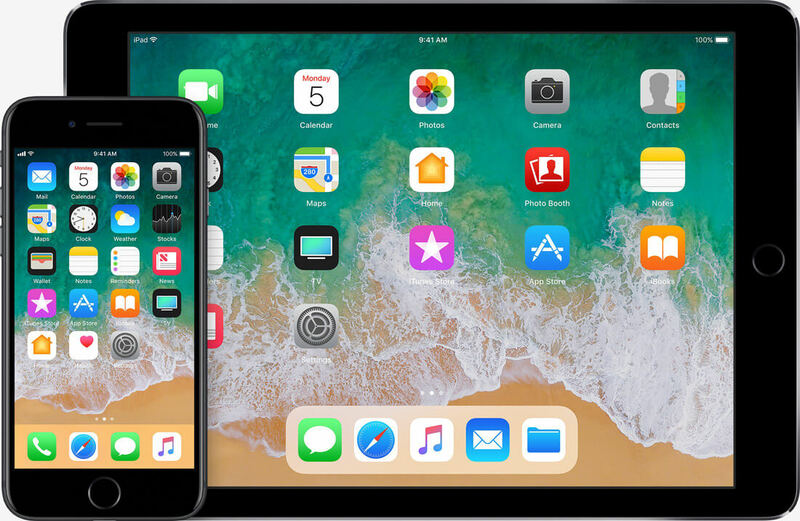 Apple has made significant changes to its iOS software plans for 2018, pushing back the development of some features to next year in order to focus more heavily on addressing overall system performance and quality issues. According to Axios Chief Technology Correspondent Ina Fried, Apple originally planned on refreshing the home screen and in-car user interfaces with iOS 12. Cupertino also wanted to improve some of its core apps like Mail and bolster the picture-taking, photo editing and sharing experiences. Apple software boss Craig Federighi shared the revised roadmap with employees at a meeting earlier this month. The decision puts Apple in a tricky spot. While few people would turn their nose up at the proposition of a faster and more secure mobile OS, such improvements are tough to assess at the time of purchase. By that, I mean it’s easier to market a device (and by proxy, its operating system) when it packs intriguing new features – not just that it’s faster or more secure than the previous iteration. That said, iOS 12 will still include some new features. Fried said the OS will debut with improved augmented reality, parental controls and digital health features. Apple has historically announced major versions of iOS at its developer conference in June ahead of a public release in the fall, usually to coincide with the launch of new iPhone models. Nothing thus far has suggested Apple will stray from that schedule this year.